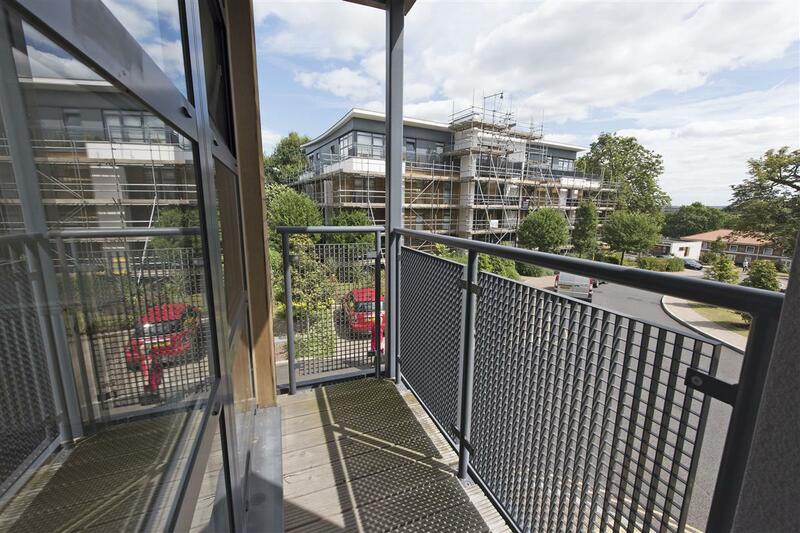 An immaculately presented two bedroom, two bathroom first floor flat within the sought after Whitelands Park development. 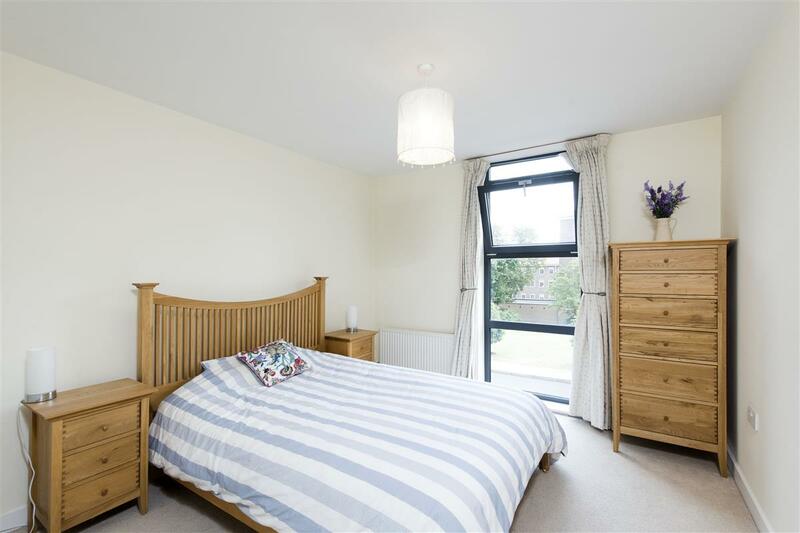 The property offers an excellent mix of living and bedroom space, very well-proportioned rooms, and a private balcony with fantastic views. 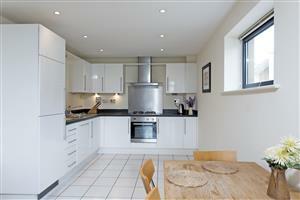 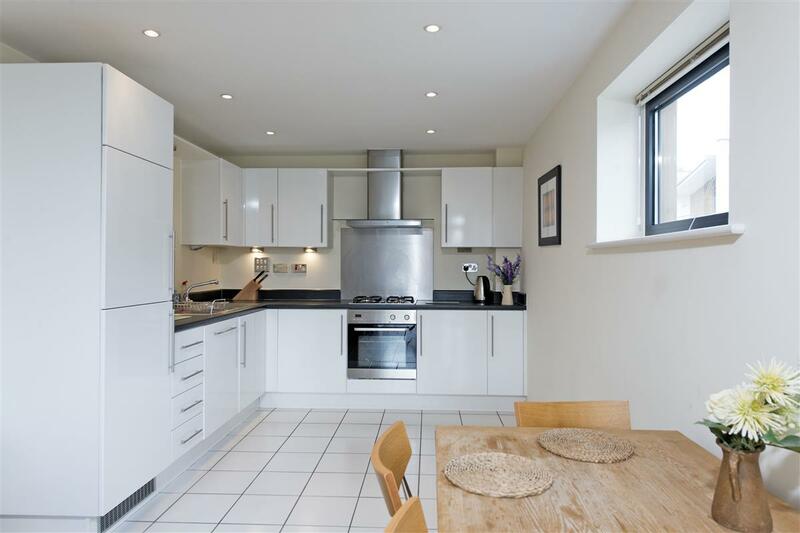 The property includes a large open-plan kitchen/reception room, with a well-appointed kitchen and integrated appliances. 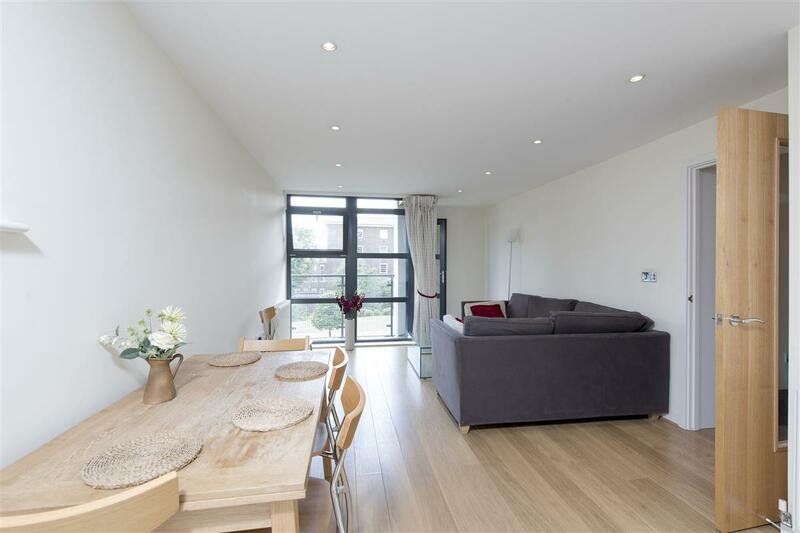 The spacious living area benefits from an abundance of natural light from the large windows leading onto the balcony, as well as plenty of room for a dining table perfect for entertaining. 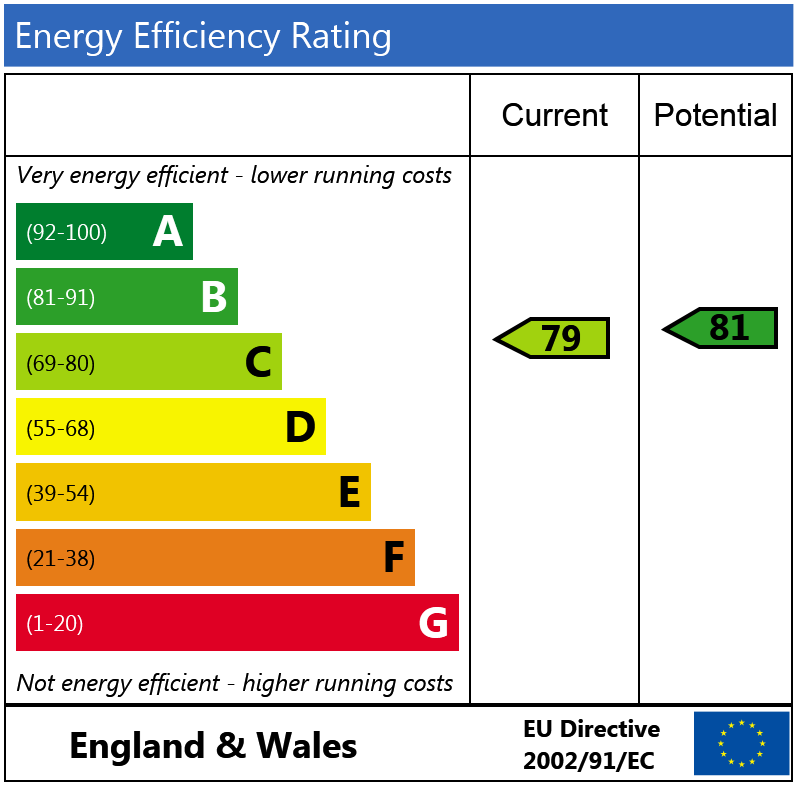 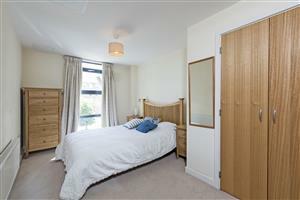 There is ample storage throughout including fitted wardrobes in each bedroom. 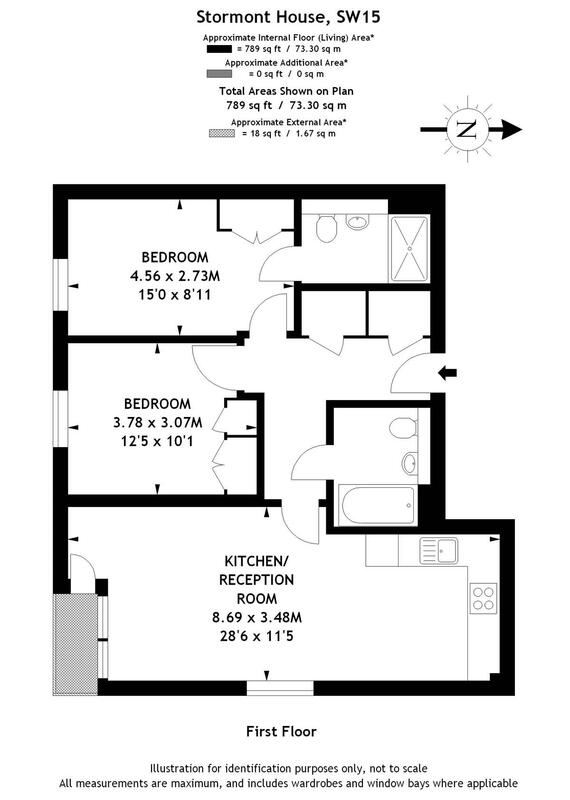 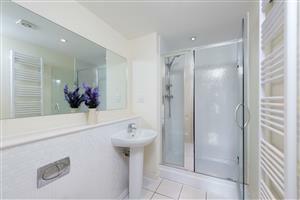 The two bedrooms are generously sized and the master includes an en suite shower room. 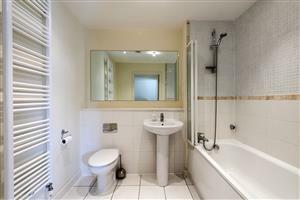 There is also an additional bathroom. 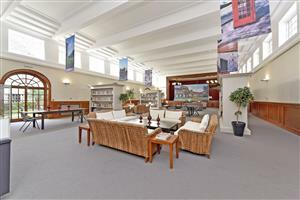 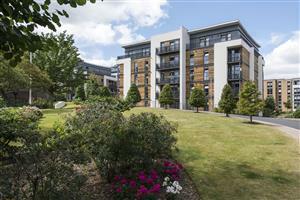 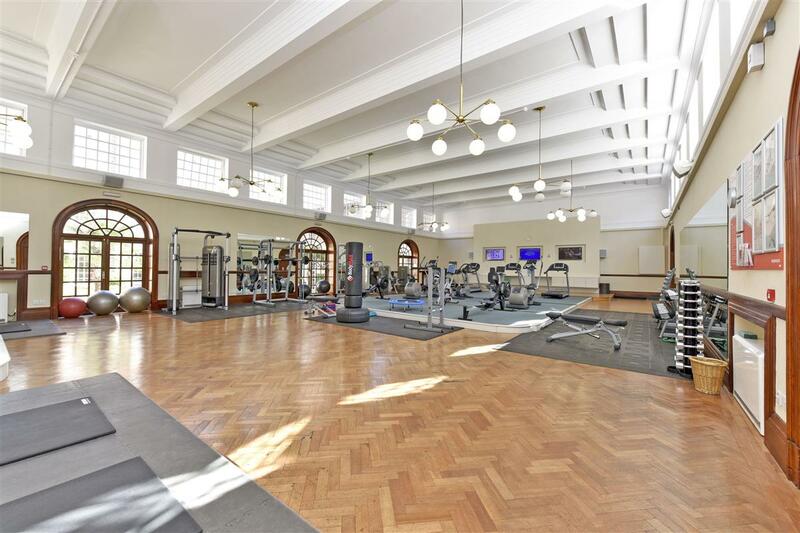 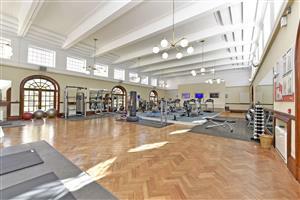 The property also includes a secure underground parking space as well as access to a communal gym and library. 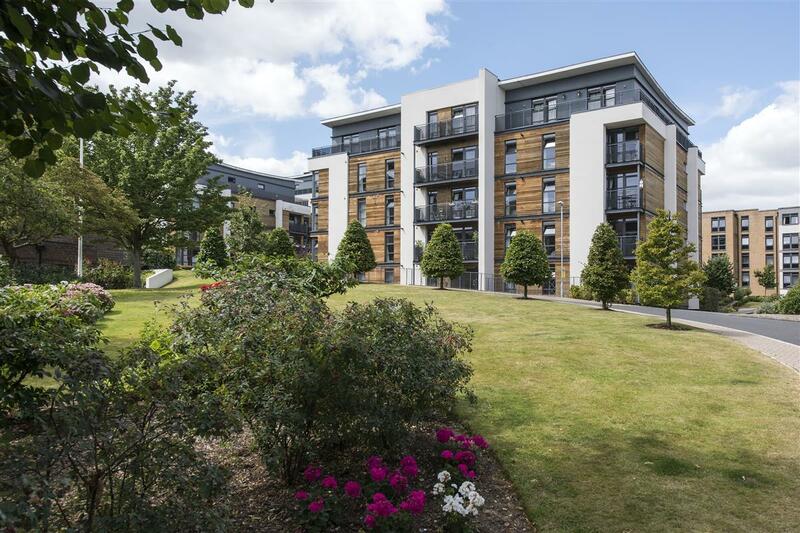 Stormont House is located within the Whitelands Park development and is surrounded by beautiful well-kept gardens, promoting a peaceful and relaxing atmosphere, while still remaining close to transport links. 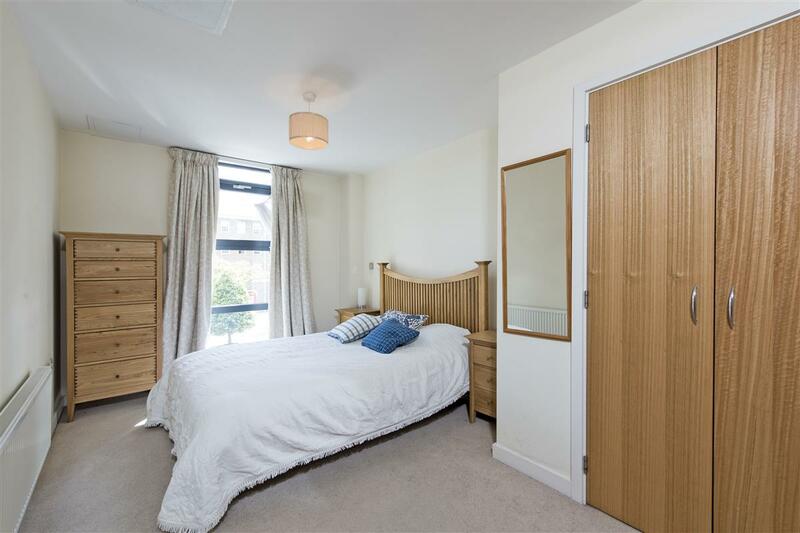 The development is situated close to central Putney, Wandsworth and Wimbledon, with good bus links and easy access to the A3. 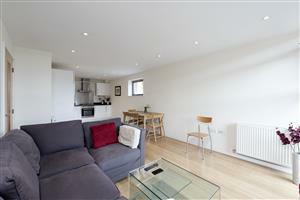 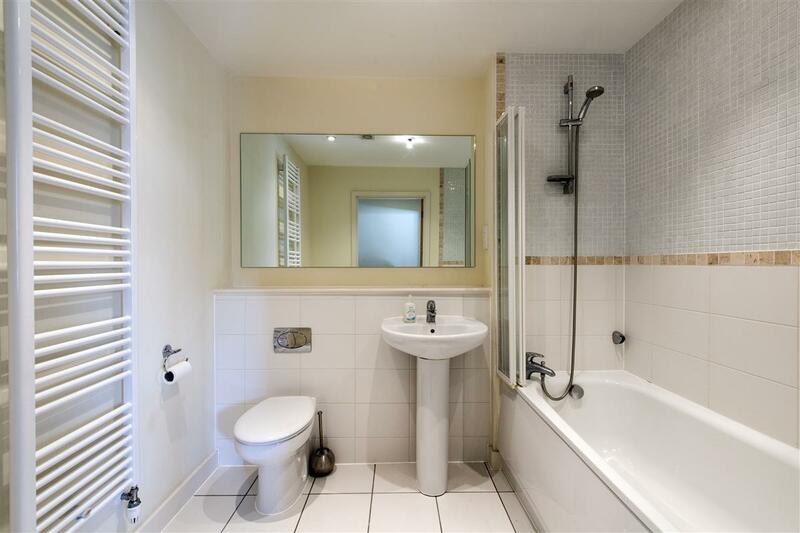 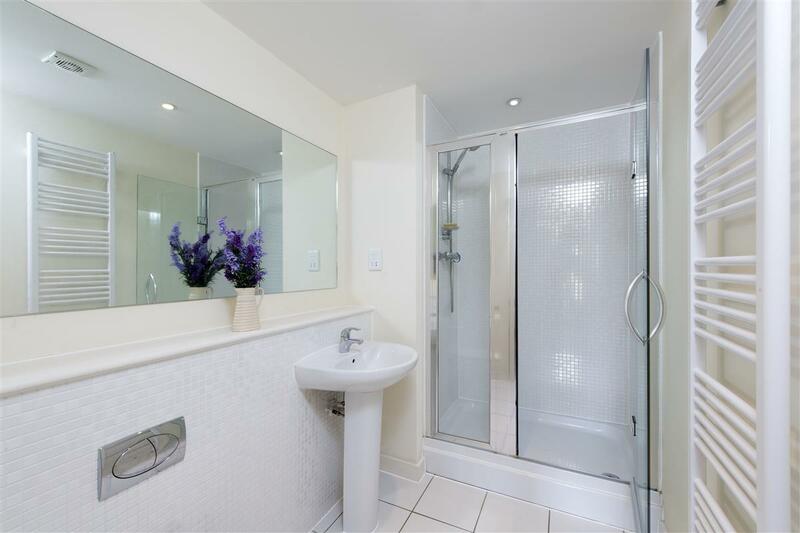 East Putney underground station and Putney mainline station are both only a short walk away.